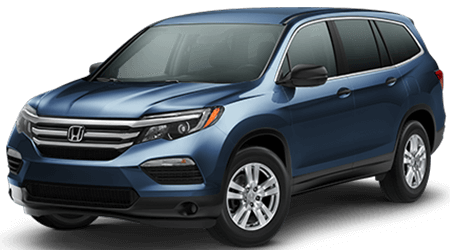 The new Honda Ridgeline for sale is now available at Yonkers Honda in Yonkers, NY. 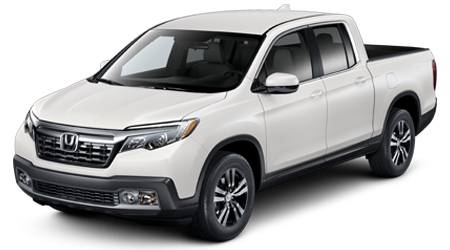 The new Honda Ridgeline is the pickup truck designed with performance in mind. 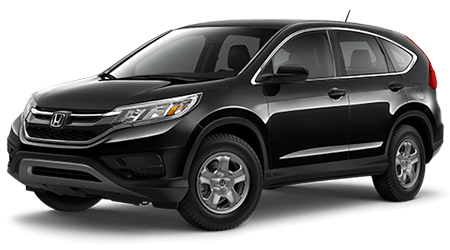 Enjoy the roads of Yonkers, NY, to their fullest behind the wheel of the new Ridgeline RTS. 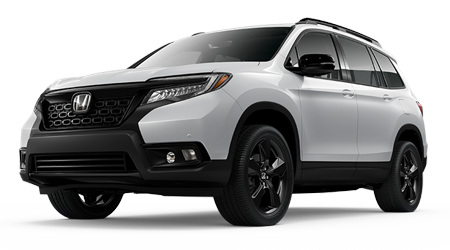 When you climb into the Ridgeline RTS, you'll enjoy Smart Entry, Remote engine start, and tri-zone automatic climate control. 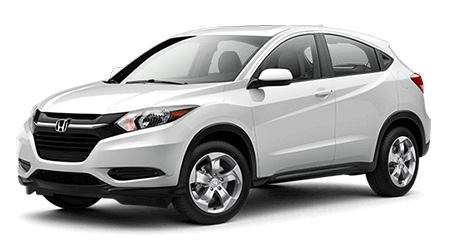 If you are looking for 18-inch alloy wheels, then the Ridgeline Sport is the truck for you. 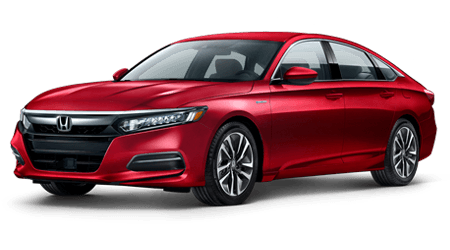 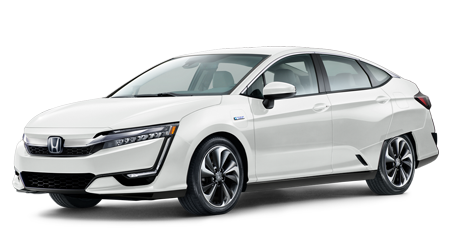 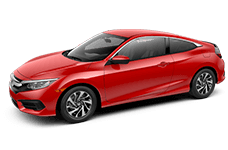 Drivers who want to stay as connected to their device will immediately want to take advantage of the available Apple CarPlay, Android Auto, 540-watt premium audio system, and HondaLink. 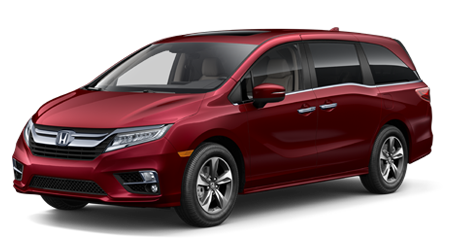 Contact us at any time if you have questions about the new Honda Ridgeline or any of the complete inventory of new vehicles we offer at our Honda dealership. 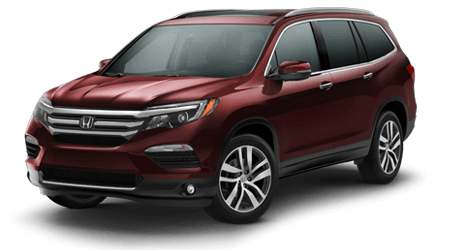 If you are shopping for a Honda pickup truck that delivers rugged hauling ability and the storage capacity you demand, then you should test drive a new Honda Ridgeline at Yonkers Honda in Yonkers, NY, today! 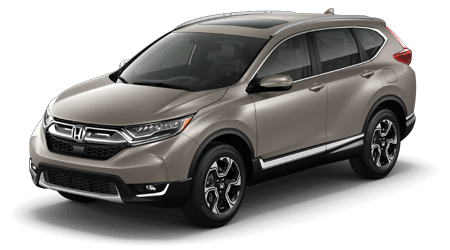 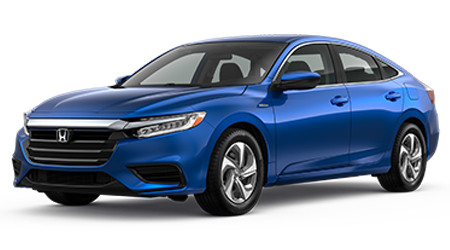 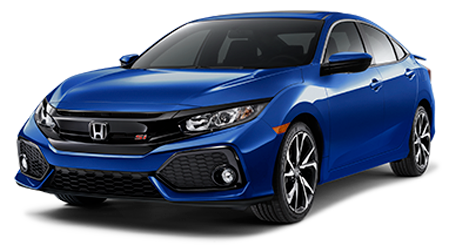 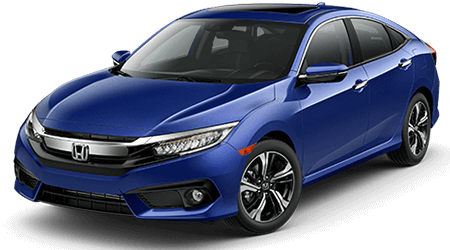 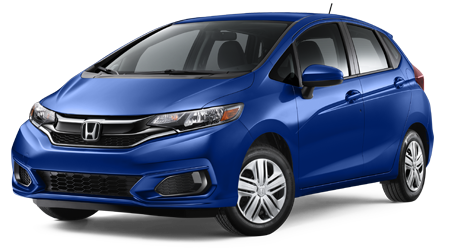 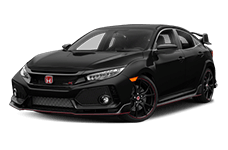 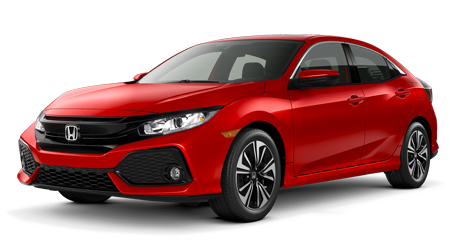 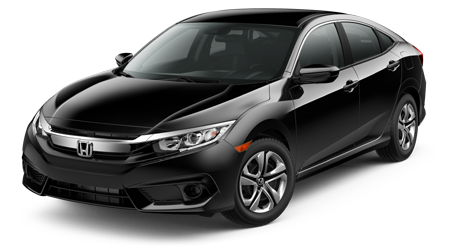 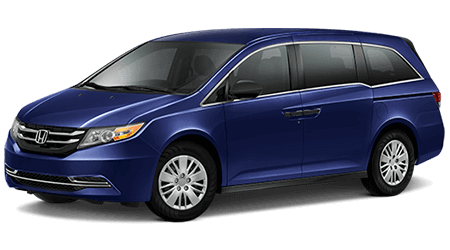 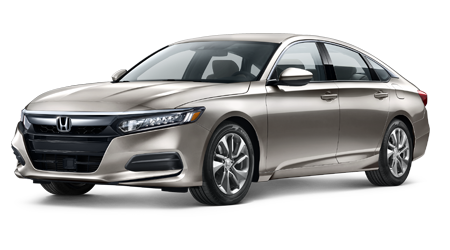 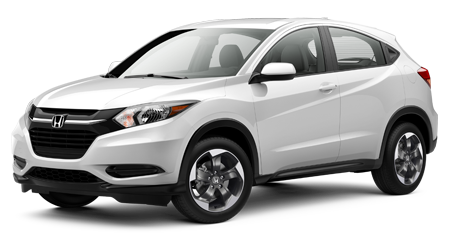 After you drive home in one of our new Hondas, our Honda dealership will be here when you need to schedule your service online. 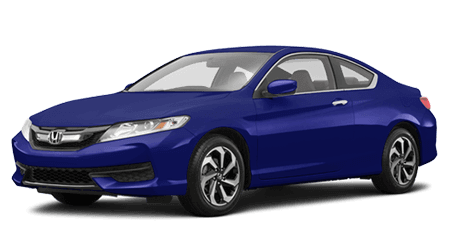 Let our knowledgeable sales associates introduce you to your next new Honda in a friendly buying atmosphere. 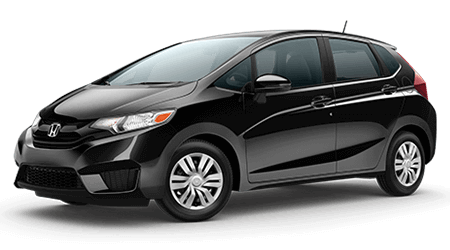 Visit us today for a competitive price on your next new Honda Ridgeline!